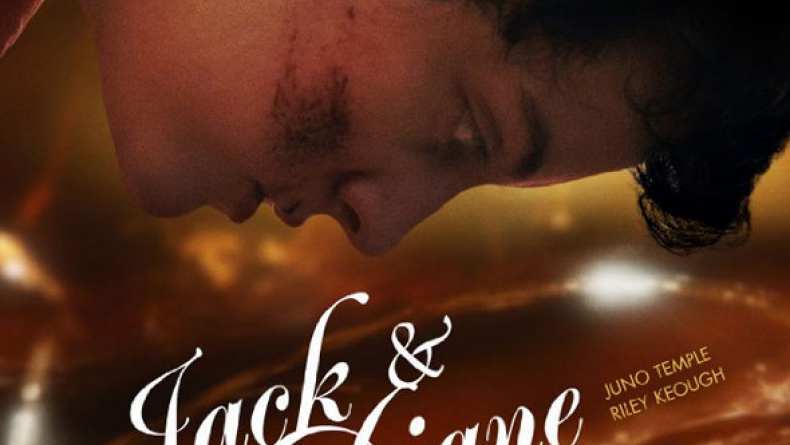 Trailer for Jack and Diane. Jack and Diane, two teenage girls, meet in New York City and spend the night kissing ferociously. Diane's charming innocence quickly begins to open Jack's tough skinned heart. But when Jack discovers that Diane is moving she pushes her away. Unable to grasp her new feelings, Diane's emotions begin to cause unexplainable violent changes to her body. Through these awkward and insecure feelings, the two girls must struggle to turn their first love into an enduring one.